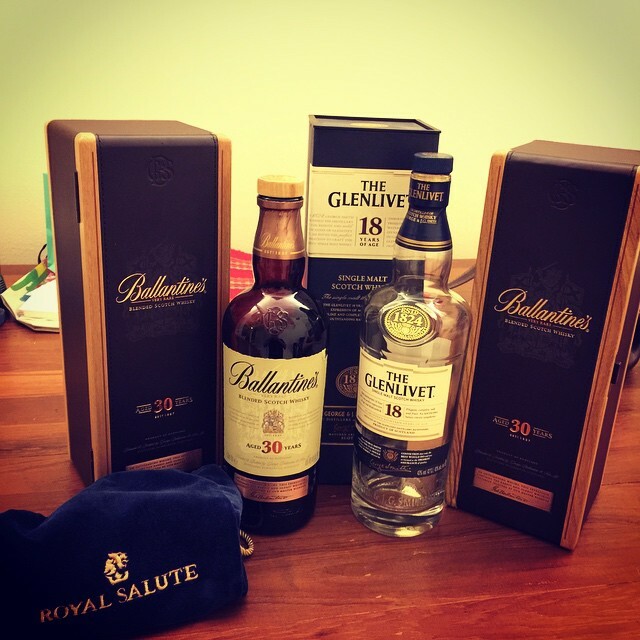 I’m not particularly fond of Whisky, but I have been trying single malt whisky from time to time. I guess it’s something of an acquired taste. There’s enormous pleasure in a fine glass of single malt whisky. It’s not the pleasure of a new iPhone, or a car, or a fine meal – though it’s just as carefully made. No, it’s more like that satisfaction of managing to play the most difficult passage of the concerto you’ve been working on. Or finding the perfect phrase to prompt a tear from the reader’s eye. Or finally killing that end-of-level boss, I suppose. I ended up getting the large sized Eco Yarn version in black. The Canvas material felt heavy and also looked like it would absorb water, not something suitable for a guy who walks in the rain often. It’s always important to take note of the lifestyle of a user. Different scenarios call for different tools. In my case, I usually work from home, but I do travel overseas often for several weeks at a time, or sometimes do a weekend trip somewhere. As a result, I always want a bag that can accommodate enough clothes for a weekend trip, as well as being lean enough for day to day use when I go out to meet clients. Good build quality. Love the feel of the Eco Yarn. I don’t have to worry about it ripping anytime soon. Looks great. Not that I know much about fashion (as my wife says), but I think it looks very fashionable. Massive storage capacity. Seriously, the 21 litre capacity means I can keep stuffing all my wife’s shopping into it, and not have to occupy my hands with shopping bags. Water resistant. I don’t go trekking, but I do have a tendency to walk in the rain, so it’s always important to have a bag that can weather the rain. Extremely loose straps. The straps are extremely loose. It has been mentioned before in other reviews, but you have to use it in order to really grasp how frustrating that is. Whenever I sling the bag on, the straps will loosen, and I’ll need to readjust the length, which is always guesswork. In the end I decided to knot the strap right below the buckle. It’s ugly, but it does then job. Hard to get to stuff when you’re on the move. Before switching to this, I was using a Targus notebook backpack which had plenty of external pockets, so it was always easy to get to stuff. Because the main compartment of the Isar opens sideways, it’s pretty hard to strap the bag in front of you and dig for your stuff, something I used to do fairly easily with my previous bag. Stuff collects at the bottom of the bag, creating a pear shaped bulge. Gravity does its usual thing. Because the main compartment is one huge duffel area, the stuff you put in tends to fall to the bottom of the bag, which makes it look rather weird. I’m still sniffing around for some organisers so I may fasten some stuff to the top half of the bag instead. 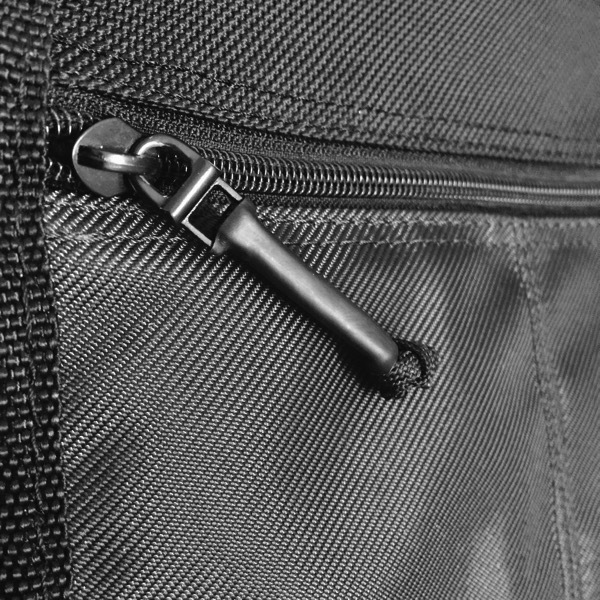 Main compartment only has one zipper. So you can’t use a lock to lock the compartment. Sometimes I wish I could, just to avoid any casual thieves stealing anything when it’s in the overhead compartment of an airplane. 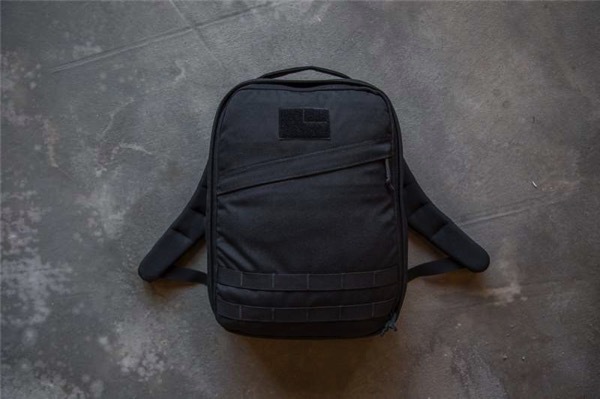 GoRuck GR0. Pricy, but it seems to have good build quality and massive storage too. 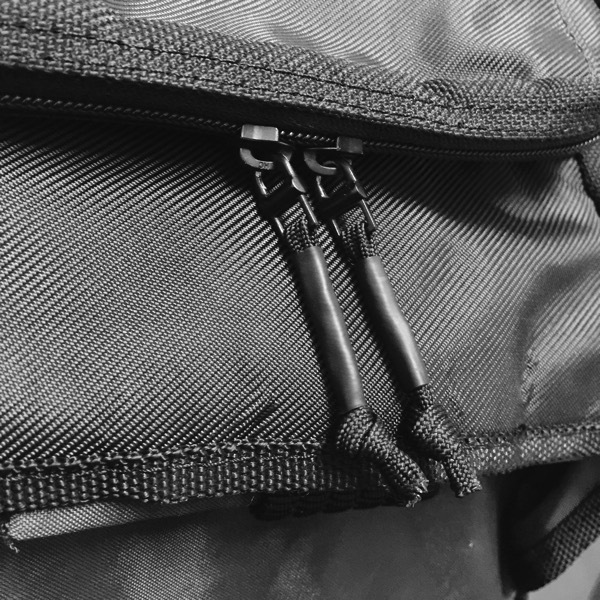 The MOLLE webbing should allow for some nice storage customisation inside it. 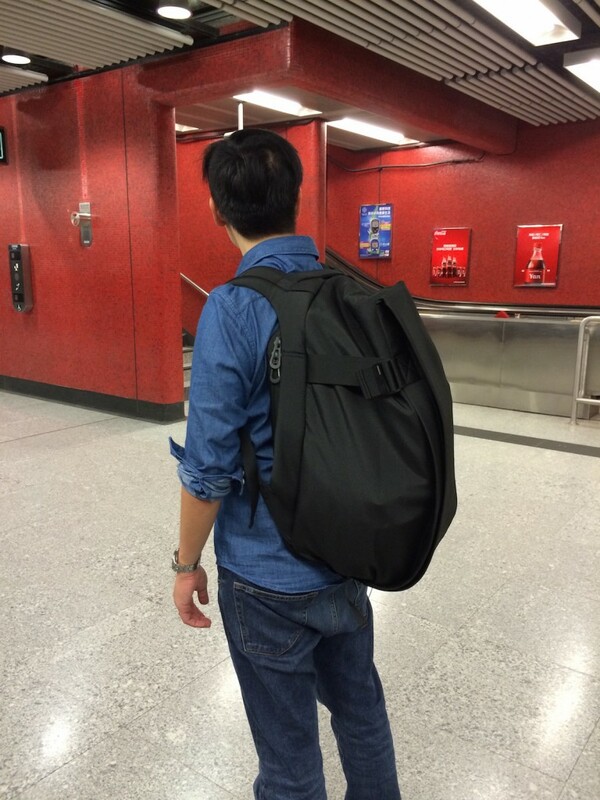 Most guys recommend the GR1, but I think for the average Asian, the GR0 might be more suitable. Isar Rucksack Medium. I’m using the large size Isar, but for daily use, sometimes I do feel that the medium size might suit me better. Tom Bihn Smart Alec. I’ve been hearing some good things about this bag. It looks pretty nerdy, but sometimes you’ve gotta close an eye of the functionality is good. 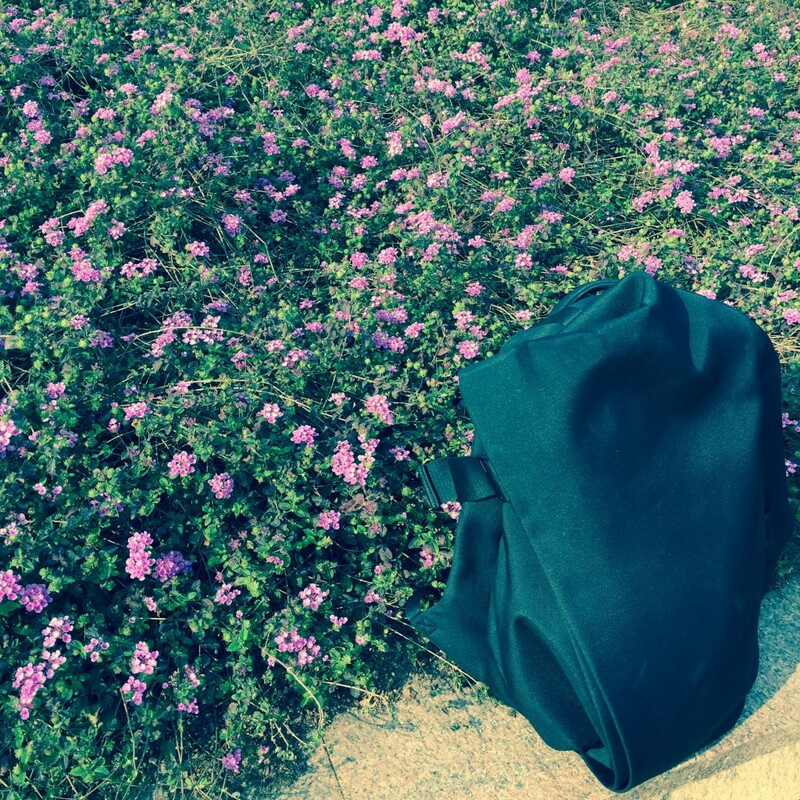 Backpacks are pretty personal things, so as long as you’re happy with what you’ve got, that’s the right bag for you. The Isar isn’t perfect, but at the moment, I’m a happy camper. Something worth thinking about. There is spying that we denounce, such as the mass spying revealed by Snowden, but there is also some that we should come to expect, whether we agree with it or not. Because That’s Where the Intelligence Is — As a taxpayer, if the CIA and every other U.S. intelligence agency doesn’t target Apple products, I want a refund. Our instinct is to express outrage at U.S. intelligence agencies targeting the products of U.S. companies, but this is far from the first time it will happen, is far from the last time it will happen, and is absolutely essential for those agencies to do their jobs. 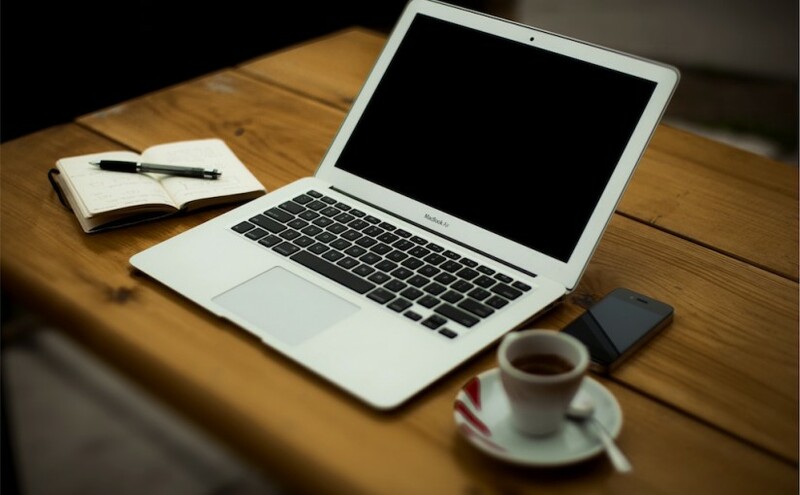 As the entire world relies completely on technology for all forms of communication, tapping into that technology is critical for intelligence gathering.